4300 PQI - Perfect reality. 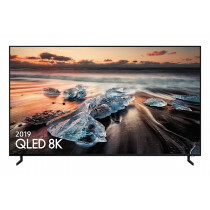 Be the first to experience the new era with Samsung QLED 8K TV. 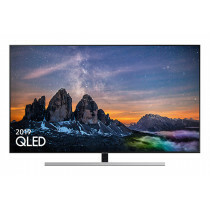 3700 PQI - Experience flawless colour and contrast with intense black levels with our QLED Q80R 4K TV. 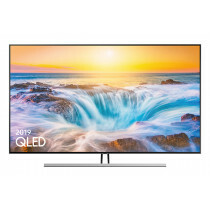 3800 PQI - Experience flawless colour and contrast with intense black levels in our QLED Q85R 4K TV. And realise clutter free living with just One Near-Invisible Cable. 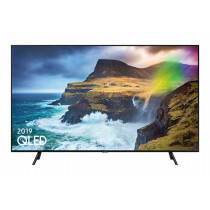 4000 PQI - Experience our ultimate 4K TV. 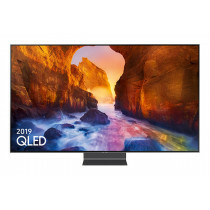 Our Flagship QLED Q90R 4K TV delivers ultimate blacks and perfect colour in all conditions.